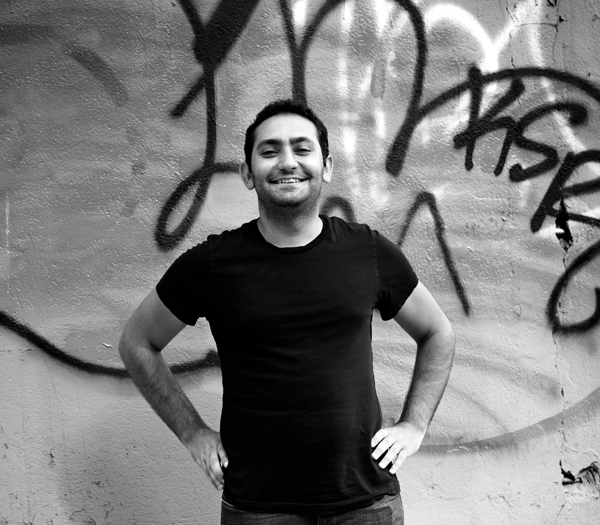 Rami Haykal is the Co-Founder and Talent buyer at Popgun Presents, and Co-Owner of Glasslands Gallery. Opening Soundcloud and walking to work with songs from my feed playing. Cameron Hulk (he’s our bar manager), people from our office and an agent that goes by "Mr Grumpster." Moved here at 17 from Genoa, Italy. It’s been hard to leave, as everything is always in continual change and you get a chance to meet some of the most interesting and creative people in the world. A carefully thought out piece of a person on a medium. Growing up quicker than other people my age. Simon Henderson, wise man who I seek advice from every now and then. Anything soothing, sounds of the forest and sea. I wish that agents saw the acts they take on their roster, before booking them. There needs to be more care and time put into building the talents career. If you could go for a beer with anyone (alive) whom you have yet to encounter, who would it be? Jiro Ono, from Jiro Dreams of Sushi. Bank frauds and people forging checks.